Having been born in a Hawaiian town with only one consonant, Bryan began life challenged in the use of the full alphabet. Creating scripts for movie and television only became a reality after his wife/muse Carol Carson, collaborated with him. It is a good thing Bryan mainly wants to direct as their working relationship is... Bryan is the hack and Carol is the Writer. After an extended career as a television newscast Director in the major market of Phoenix, Arizona, Bryan decided to spread his talent wings into the world of independent film. Having co-written a script with wife Carol Carson, Bryan had the starting point for his film. 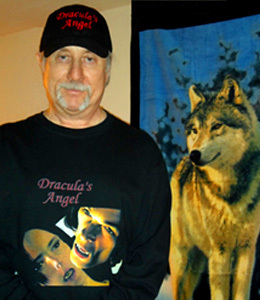 Unable to make the film with live actors, Bryan learned animation from the ground up and spent over 4 years in the creation of his first theatrical release: Dracula's Angel. 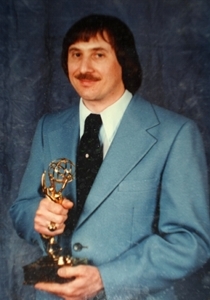 Bryan is a graduate of Arizona State University and won a regional Emmy for directing.